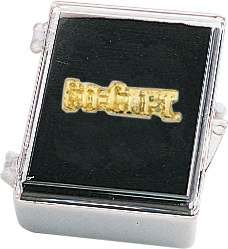 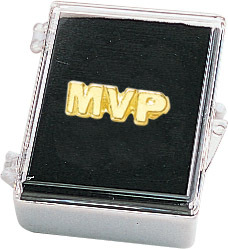 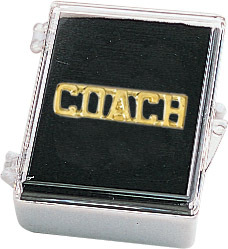 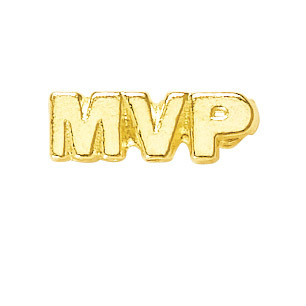 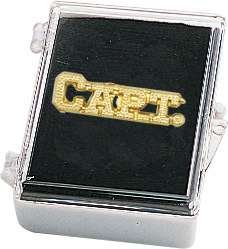 Consider the perfect keepsake and a very nice memento for your players, team or coaches. 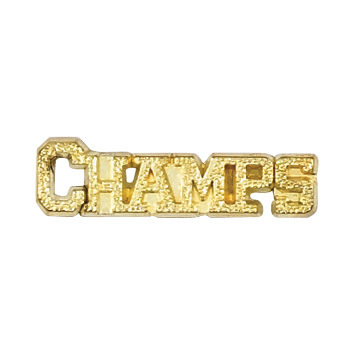 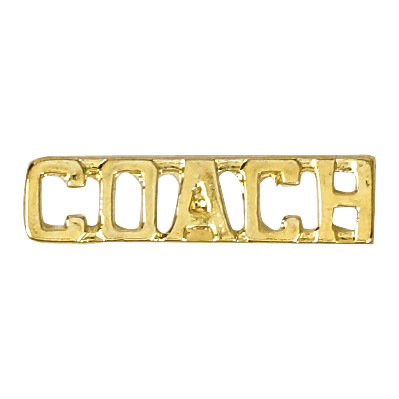 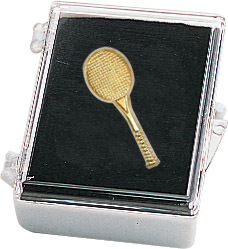 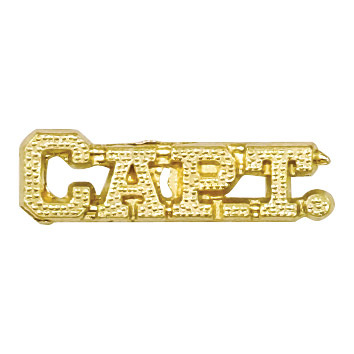 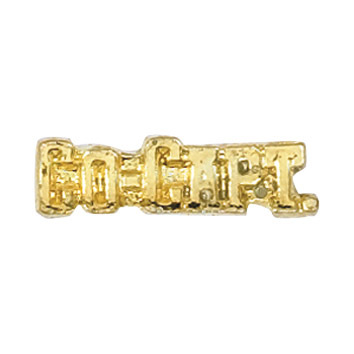 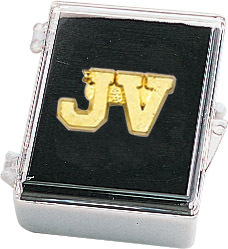 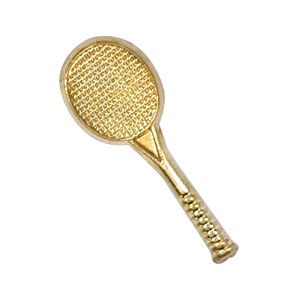 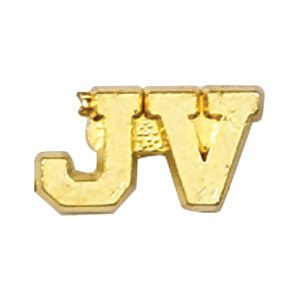 Tennis pins come in a variety of choices from a gold-tone tennis rackets to a number of specific recognition pins such as JV, varsity, year, champs and coaches. 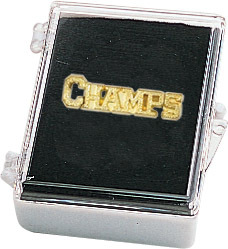 Choose a black clutch back, clear acrylic box to house your pin in for only a few cents more.